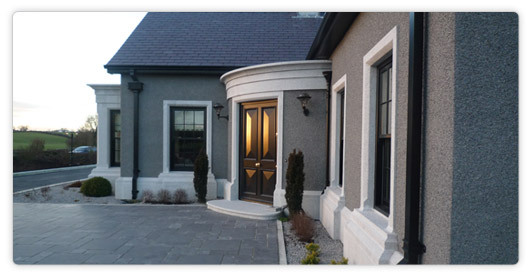 Creggan Granite is a specialist architectural granite supplier based in Carrickarnon, Co Louth, Ireland. 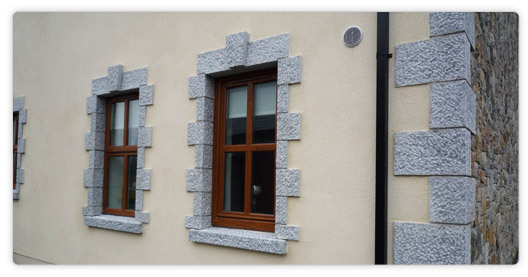 Our products are wide and varied and these include: sills, quoins, lintels, kerbs, wall capping, piers, paving etc. We supply high quality granite products to the construction industry and self build market. 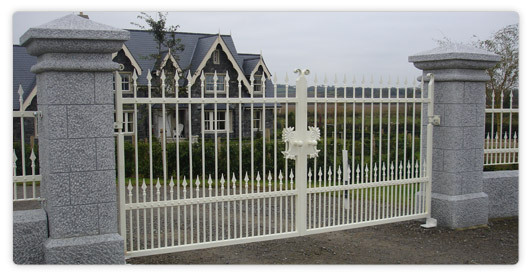 Our range of products can be supplied in a variety of finishes and colours. We provide our clients with a specialist design and manufacturing service which brings life to their ideas and enhances their building project. 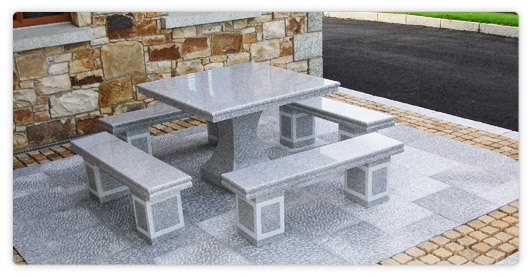 To see some of the granite products available for you please visit our products pages. 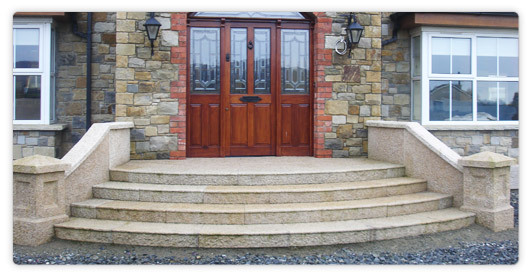 If you would like more information from Creggan Granite then please contact us.